There is nothing like a beautiful holiday t shirt transfer to add to a shirt and show off your holiday spirit. They make beautiful personalized gifts for friends and family members, or you can make one for yourself to show off the family that you are proud of this season! A stunning t shirt transfer template can be found right here. This can be quickly downloaded, customized, and printed out within minutes so you can start sharing your holiday cheer today! One of the best things about it is that IT’S FREE! You can download the t shirt transfer template for free on the page. Get it today! Download the free template from this page. It’s fast, easy and takes a very short amount of time to be ready to get to work. Insert your special holiday photo into the template. Make sure to choose a picture that you like or one that the receiver will appreciate. Print out your holiday t shirt transfer onto t shirt transfer paper on your home or office printer. Make sure that before you print you have double checked your design and that you are happy with the results. Send your shirt as a gift or wear it yourself and impress friends and family with your personalized gift. Holiday t shirt transfers make great gifts for friends and family. They are also a great way to show off your loved ones during the holiday season. They are great for grandparent gifts from the kids and perfect for family that won’t be able to make it home for the holiday season. With our holiday transfers you can make gifts for everyone in the family quickly and easily. 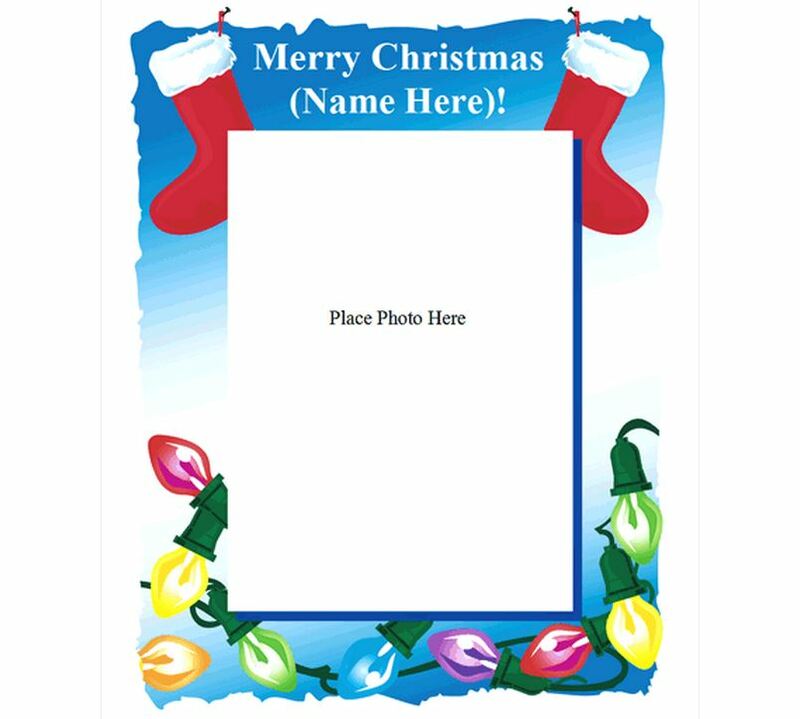 Just download the template and you are on you way to making a fabulous gift for the ones you care for!